The Monoflood 400 is a the smallest of the range but really does prove that size doesn’t matter. The single beam of light this tiny unit produces provides an impressive 1500 lumen’s of fully directional white light. The unit is supplied with a suitable driver and is designed to be easy to install. 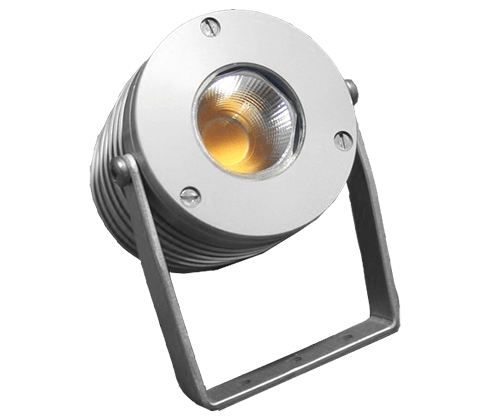 MonoFlood 400 is IP68 rated, which makes the 400 series suitable for any indoor or outdoor lighting project. Typical applications would include accent or discreet spotlighting, retail, point of sale display cabinet lighting.